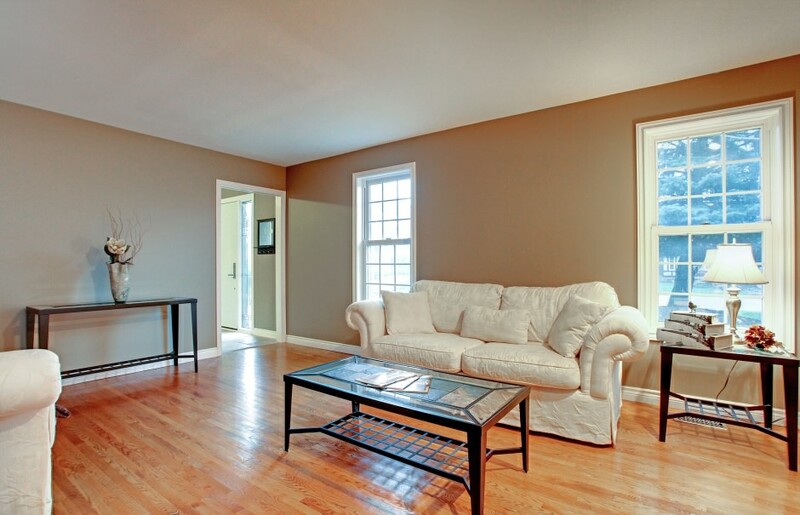 Excellent family home on a quiet street with beautiful kitchen/family room renovation. Stunning Braam's kitchen with caesarstone, granite and walnut countertops. Cloud white cabinets, espresso island and two wine racks. High end appliances and tasteful fixtures. 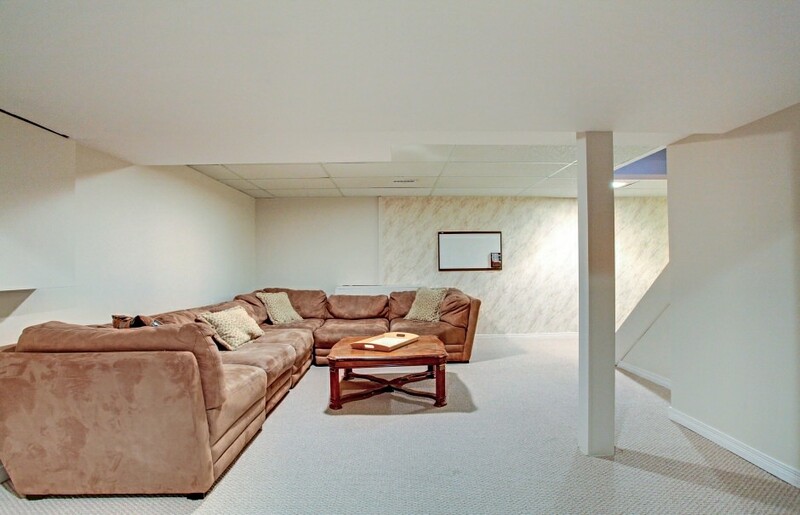 Great layout open to big, bright family room which has loads of pot lights, cool fireplace mantle and re-finished hardwood floors. Main floor also offers a separate dining room and living room. Very generous bedroom sizes to accomodate the growing family. 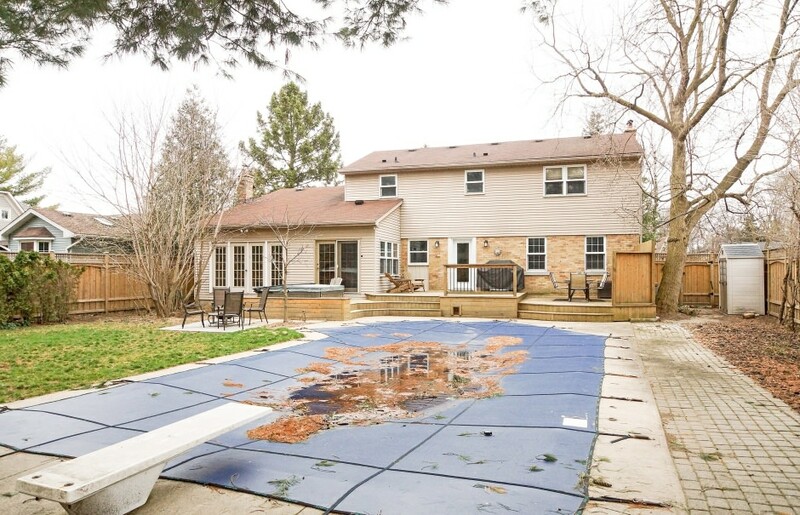 Private treed lot with in-ground saltwater pool, deck and hot tub. All the pool equipment has been recently updated. Terrific location on a very quiet street just one block from Oakville Trafalgar High School and two blocks to Maple Grove Public School. Many opportunities exist with this property. Enjoy as it is, add on, complete the reno, or live in until it is time to build. Great property today and lots of possibilities for tomorrow.